Your In Shape Outdoors instructor is a certified Boxing Master Trainer! At In Shape Outdoors our experienced Personal Trainers will guide you through fun, dynamic and challenging Group Sessions to help you reach your fitness goals. Unlimited Group Training, Boxing and Boot Camp sessions, nutrition plans, weekly email support, discounts at local shops and more! 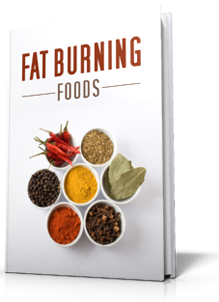 Who Else Wants To Discover The Top Fat Burning Foods On The Planet? Enter email address below for instant access!